Your cloud provider’s performance is only as good as your connectivity solution. Let’s place you in the driver’s seat with Massive’s Cloud Connect. Connecting to major cloud service providers is becoming central to doing business and it’s time to stop crossing the public Internet to get to them. Extend your WAN to include major cloud platforms from any location. Click to view data sheet. The Massive Networks Cloud Connect is a Carrier Ethernet switching solution enabling private virtual connections for direct cloud access, all with near real-time provisioning. Established in 2001, one of the first of its kind, our Cloud Exchange was built to unite networks, cloud providers, and enterprises. We connect businesses to cloud services using Private Layer 2, Carrier Ethernet connections. This establishes direct and secure connections allowing for better control, reliability, and security over your data. The Massive Cloud Connect can extend your LAN from any location to include major cloud platforms such as Microsoft Azure, Amazon Web Services (AWS), Office 365, or the Google Cloud Platform. Unlike other providers, who give you a portal to connect through that your IT department has to manage, Massive Networks manages it all for you. Taking away the hassle of having to monitor another system and set of services. 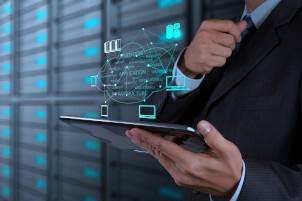 Connecting and protecting your data as it moves across the public cloud is essential and a private connection gives you the peace of mind that your data is protected. Application performance and availability are essential pieces of customer experiences, and private connectivity to the Cloud, through our Cloud Connect Service. Massive Networks delivers flexible options that are customized based on your business demands. Put your office servers in a Private Cloud starting with three servers and Firewall with the potential to develop into a Dedicated Private Cloud. 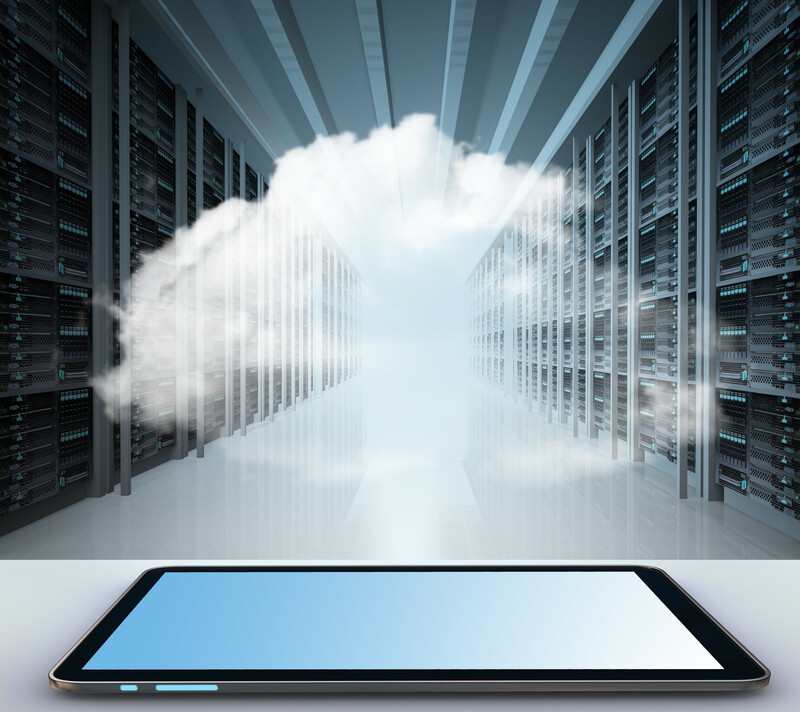 A combination of virtual servers in your office and our data center acting as one cloud server. Get Free Direct Connect from Cloud servers to your office Cloud servers with a One Pipe Multi-Connect of 50Mbps or greater. Not everything goes to the cloud. If your application needs a non-cloud server, Massive Networks will procure, configure and manage the right server to fit your company’s needs. If you use cloud services, like Office 365, performance is directly tied to the performance of your Internet connection. 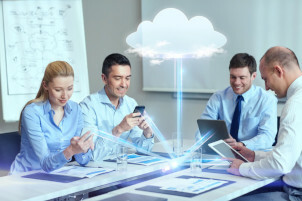 Our Cloud Connect Service can connect your business directly to Microsoft Office 365 (or other Cloud Services) so that your data exchange with the daily programs you rely on like Excel, Word, PowerPoint, and SharePoint can operate at the speeds and performance your business needs to be efficient. Even more importantly, Office 365 becomes a virtual part of your LAN, safe, secure, and simple. Need to connect your customers easily? The Massive Networks Cloud Marketplace offers a diverse ecosystem making it easy for your clients to privately connect to the cloud. Fuel your business growth by tapping into our ever-growing ecosystem to enable your Cloud Services throughout our 900+ metro markets. Check out our array of partners! Check out our visual representation of how our cloud exchange can support your business, remote offices, and connect to any of the major cloud providers.